Rachel Rowan yearns for a new start. So, ready for change and up for a challenge, she’s decided to relocate to the beautiful coastal town of Swaddle, California to pursue her lifelong dream of opening her very own bakery! And, as self-professed “Queen of Cakes”, she can’t wait to show the world her skills! 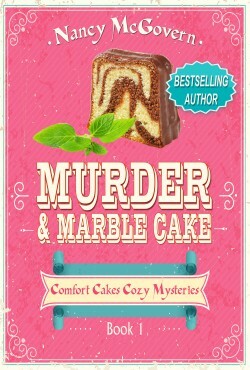 Meet Rachel Rowan as she strives to prove her innocence in her first culinary cozy mystery, Murder & Marble Cake! 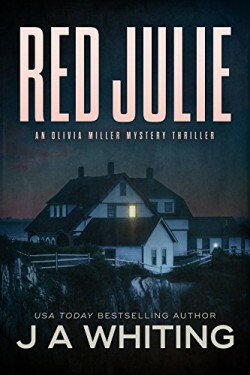 This is Book 2 in the Olivia Miller Mystery series. Olivia was raised by her aunt Aggie from the time she was a year old. Several weeks before Olivia graduates from college, Aggie dies suddenly and unexpectedly, riding a bicycle at night near her home in Ogunquit, Maine. The death certificate lists the cause of death as a massive heart attack, but Olivia doesn’t believe it. 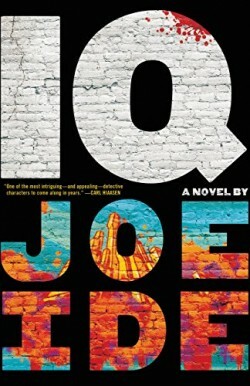 Soon after her graduation, Olivia is on the highway, late at night, heading home to Ogunquit when she comes upon an accident. A man is on his back, in the middle of the road, his legs caught in the wreckage of his overturned Mercedes. He grabs at Olivia’s jacket and frantically mumbles to her something that sounds like, ‘red Julie’. The man dies at the scene, but not before he slips something into Olivia’s jacket pocket. Will Olivia figure out what ‘red Julie’ means and how her aunt really died that night before it is too late?